Dropped off some plunder at Sydney City Market (Boori PS Shop Hub Portal). No idea what rift is worth yet but if you need a piece for an atlas it’s there. 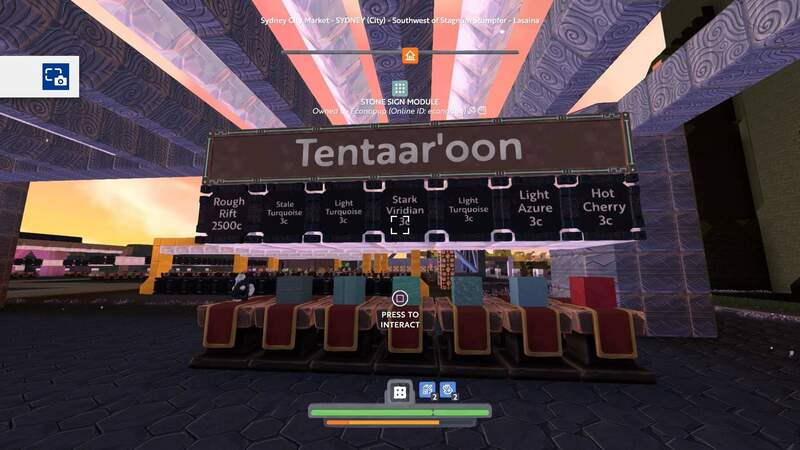 Just added Tentaar’oon 34/34 atlas too for 1k each. Vital for locating all that rough rift!